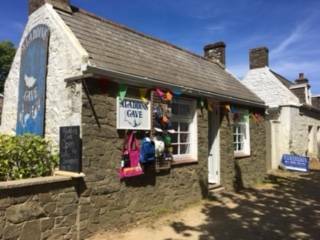 Aladdin’s Cave, Sark, is a treasure trove of souvenirs for all the family. 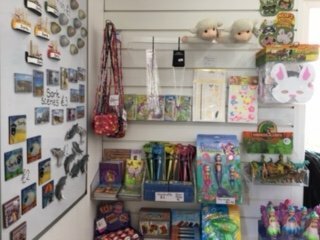 Christine has re-opened the shop with new stock of all the old favourites. 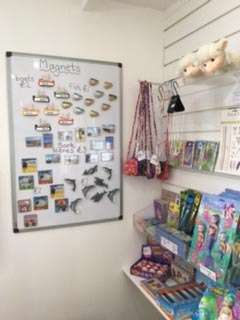 You will find gifts for children, such as novelty key-rings, cars and tractors, games, toys and jewellery. 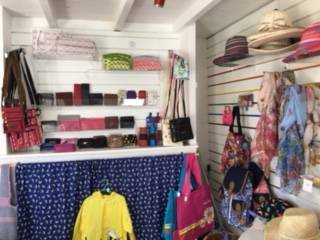 For the adults, there are scarves, belts, wallets, purses and jewellery, featuring the lovely abalone shell earrings and necklaces that were available at Aladdin’s Cave for many years. Christine specialises in sun hats and this year has a great selection of caps, children’s hats and stylish ladies’ sun hats at affordable prices. Sunglasses come in this year at only £5. Christine also has bags and back packs for all the family. Come along to Aladdin’s Cave. You will find it on the road to the Mermaid Tavern and A to B Cycles. 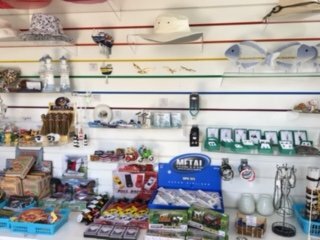 There are souvenirs of Sark, pocket money toys and you will also find Christine’s Collectable Corner with many vintage curios collected over the years and now for sale at low prices. 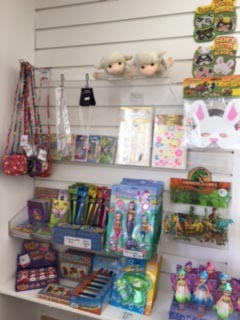 Aladdin’s Cave is open every day. Monday-Saturday 10.30am – 5pm and Sunday 11am – 4pm.